Imagine the thrill of the bride seeing her wedding dress displayed on her very own personalized “Mrs. Hanger”! That’s what makes this such a thoughtful gift to give her. It bears her name, often the wedding date, too, plus maybe a meaningful word or phrase. 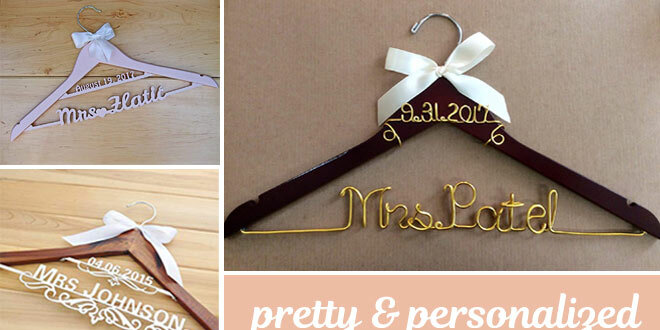 You can order a customized hanger from a wedding supplier (be sure to check the lead time needed for production and shipping). 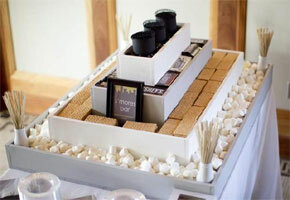 Or you can actually make one yourself, using some great DIY techniques we discovered. Choose from the wide selection of customizable bridal dress hangers on the web, offering styles, materials, colors, and adornments for every preference and budget. Like these great finds from Amazon! Aside from choosing from the 3 colors of glitter, you can also specify the color of wire to be used and the ribbon to adorn each hanger. Custom-made out of oak and painted any color you specify. 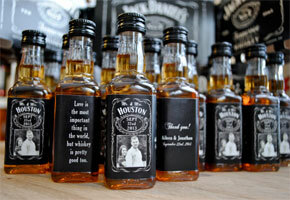 Aside from the bride’s surname and a custom date (abbreviated month, day and year), you may request a word or phrase. Made of wood painted black, brown, natural wood, or white, this hanger uses a metal alloy for the name and date decorated with an ornate trim. You can add a word or two in English with a maximum of 13 letters. The name or phrase is hand made with aluminum wire, attached to a solid wood hanger. Plus you may request an additional phrase up to 14 letters long. 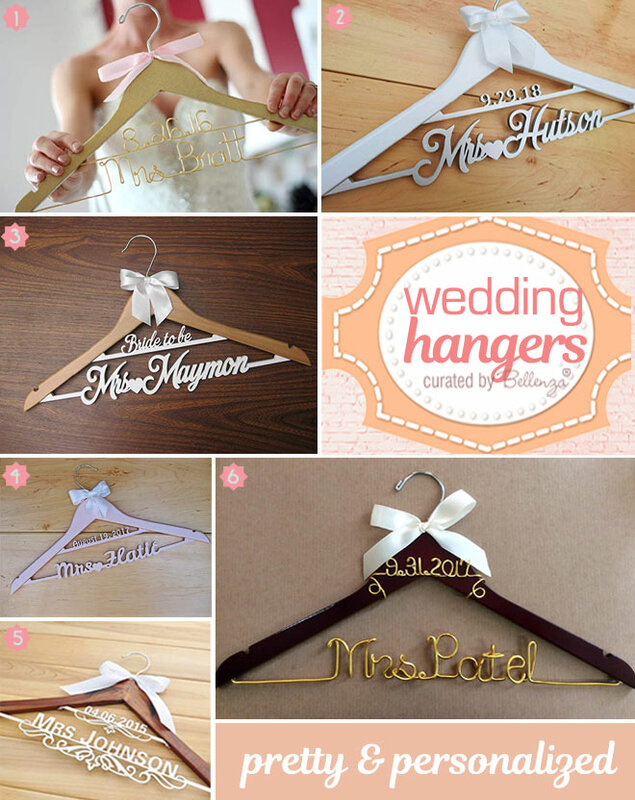 For the crafty gift-giver, these options for truly personalizing a wedding dress hanger might be just your thing! 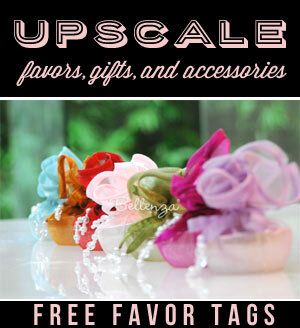 1 – DIY Wedding Hangers using Water Slide Decals – A cool idea from Polkadot Closet that makes the lovely vintage-style design appear painted or printed on the wood. The secret is the use of water slide decals, following this tutorial. 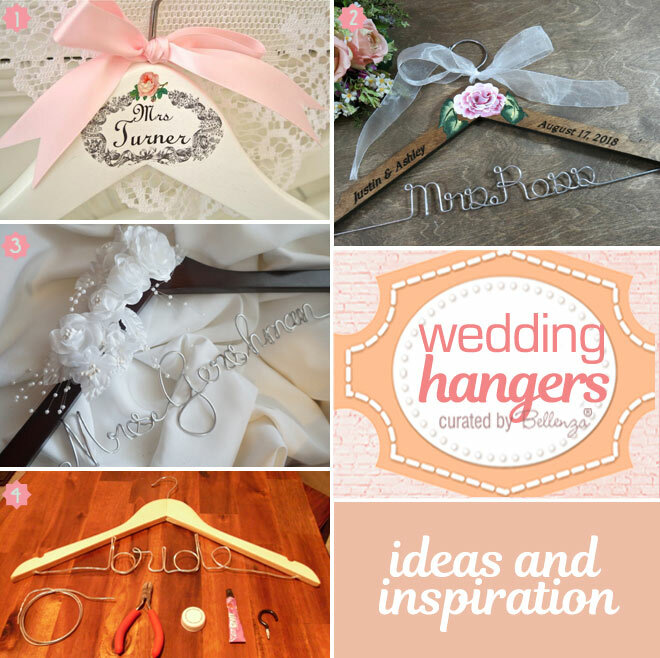 2 – Wedding Hanger with Name and Date Engraved – The DIY idea you can take from this quaint bridal hanger from Remember the Day is the lovely hand-painted rose in the center of the hand-engraved arms. So pretty for a rustic or country-themed wedding. 3 – Bride Mrs. Hanger with White or Ivory Flower Details – This sweet example from Handmade Affair adorns the hanger with a bunch of satin and silk flowers with a dainty pearl spray. For the basic procedure for a wire-name hanger, you can follow this great tutorial from Token & Bliss. For handwritten names using Sharpies, see this tutorial from Something Turquoise. To use decals, make the names using DIY hanger stickers/decals or a similar one such as this Bride and Groom vinyl decal set available from Amazon. Or if you have a Cricut machine (via Amazon), you can cut the vinyl decals yourself. Next Mother of the Bride Dresses: 20 Proper Picks for a Chinese Wedding!